No matter the occasion, treat your guests to fun and sophisticated mocktails complete with Mix & Twist’s signature creative flair. 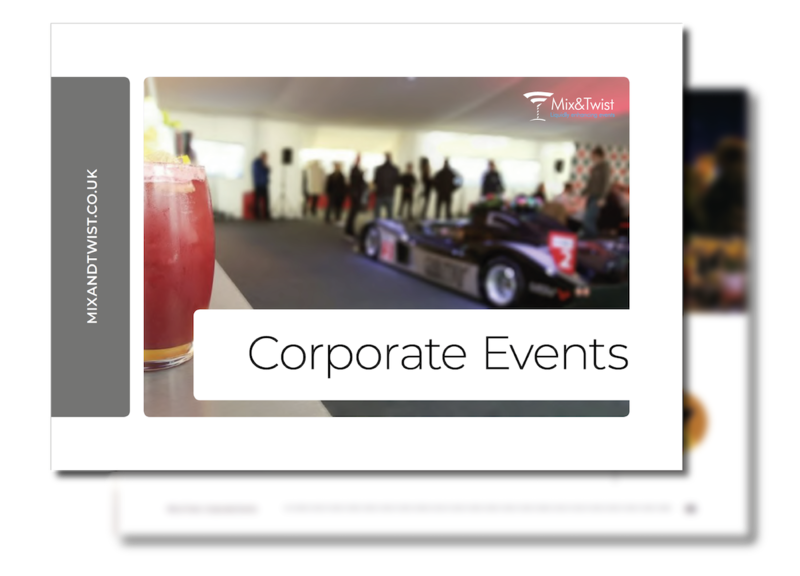 We offer a range of non-alcoholic options that are suitable for guests of all ages, so you can enjoy the theatrics of a full-service mocktail bar at your next event or function. 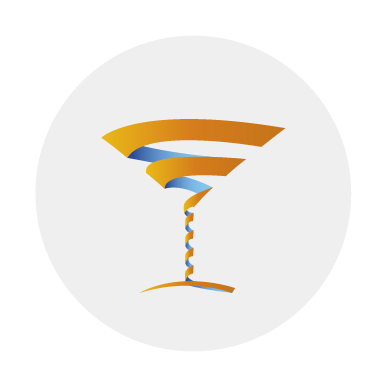 Our mocktail bar hire service covers everything from corporate events to religious celebrations and birthday parties. You and your guests can choose from a selection of flavoursome mocktails that promise to impress far beyond your standard soft drinks. 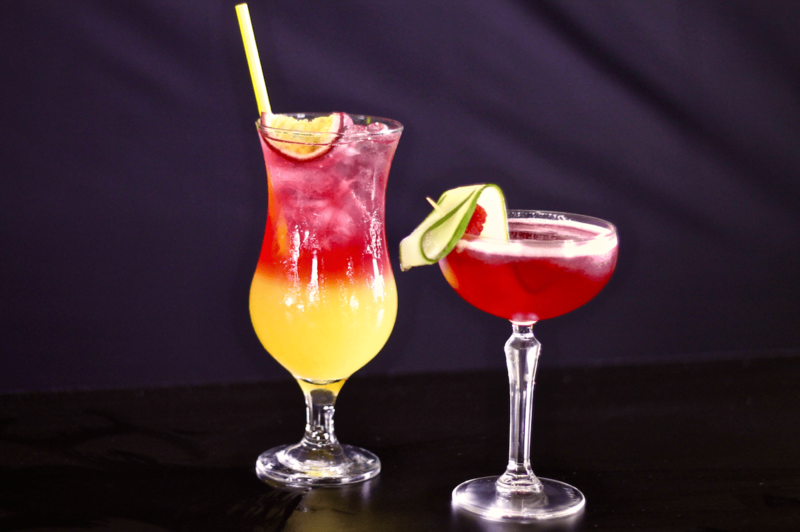 All of our mocktails are made with passion and flair, and come beautifully presented for that extra bit of wow factor. Choose one of our non alcoholic cocktail bar hire options and you’ll benefit from the full experience, with expertly crafted drinks prepared in front of your guests. Watch in awe as our skilled mixologists shake, stir and muddle your chosen mocktail together with style and showmanship. There are countless options to choose from, including punchy fruit juices and non-alcoholic takes on some cocktail menu favourites. 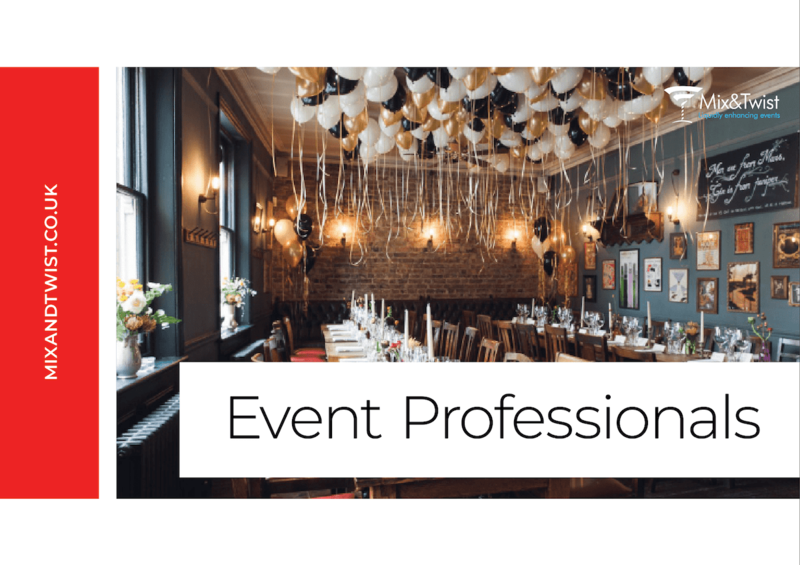 No matter the nature of your event, we’re committed to taking the stress out of organising drinks and providing added entertainment for your guests. We’ll work closely with you throughout each stage of the planning process, ensuring that we deliver a bespoke service on the day that’s specifically tailored to meet your needs. We use only the freshest ingredients in all of our recipes, with expert mixologists on hand to deliver something truly special. You can rest safely in the knowledge that our team is able to take care of everything, leaving you to relax and enjoy the occasion in the company of your guests. 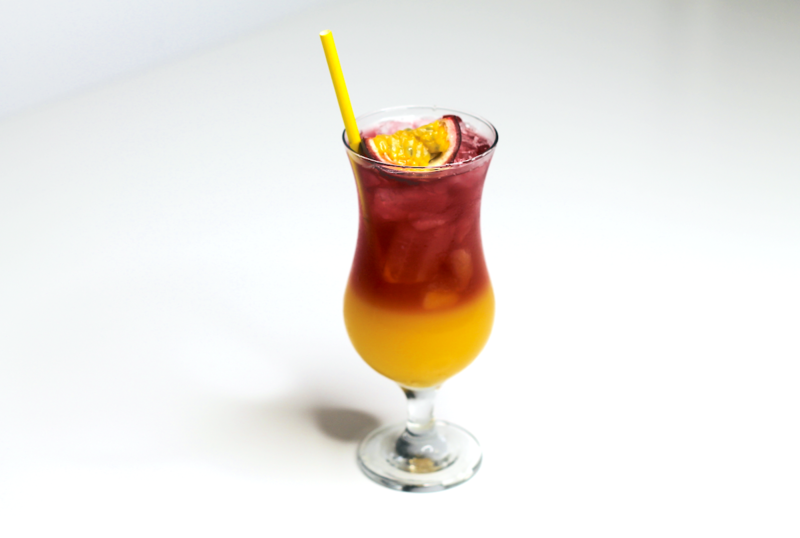 We serve alot of mocktail and we asked our bartenders what their favourite mocktail is that guests love the most. Introducing the Passionate Sunrise.